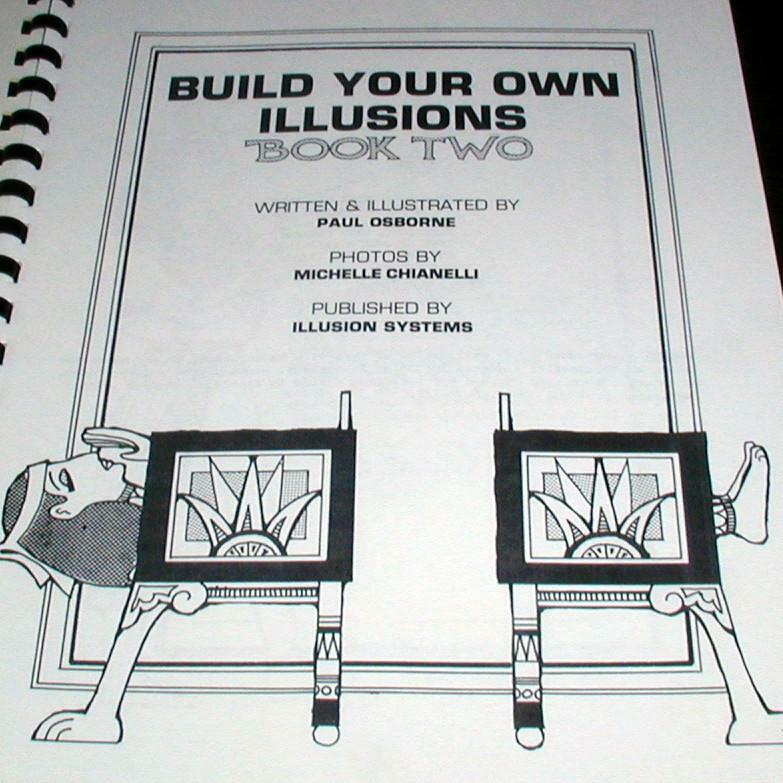 More from Paul Osborne here. 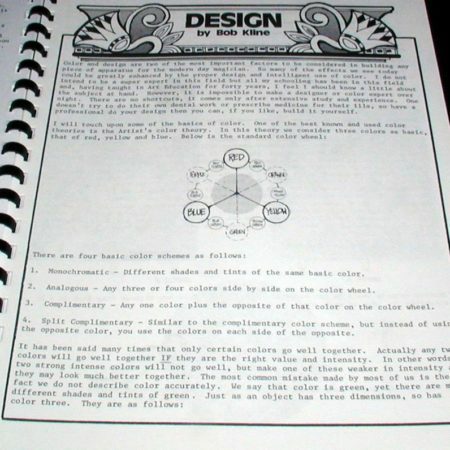 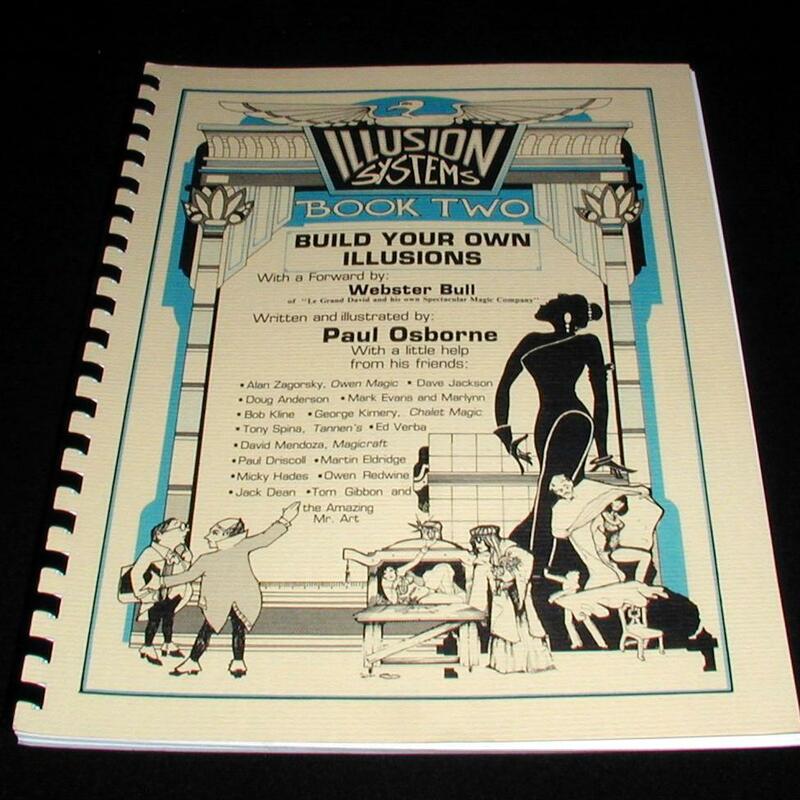 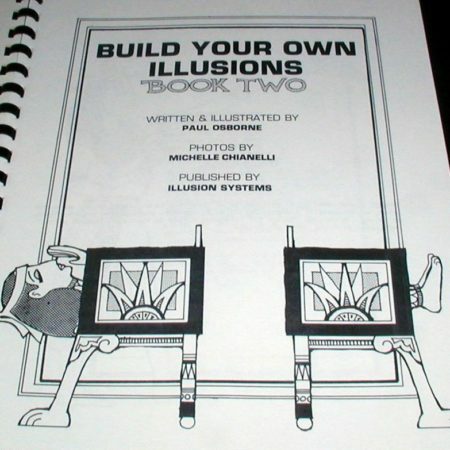 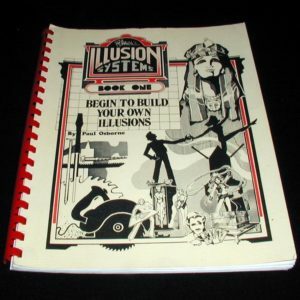 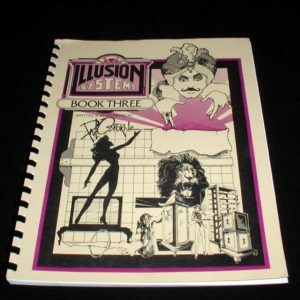 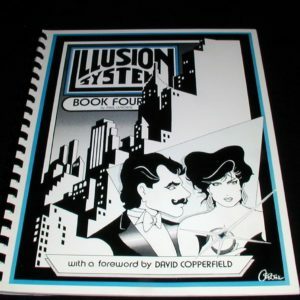 Paul Osborne’s second installment in the Illusion Systems series features tips from the real pros of illusion building-David Mendoza of Magicraft and George Kimery of Chalet, Alan Zagorsky of Owens, Martin Eldridge and others. 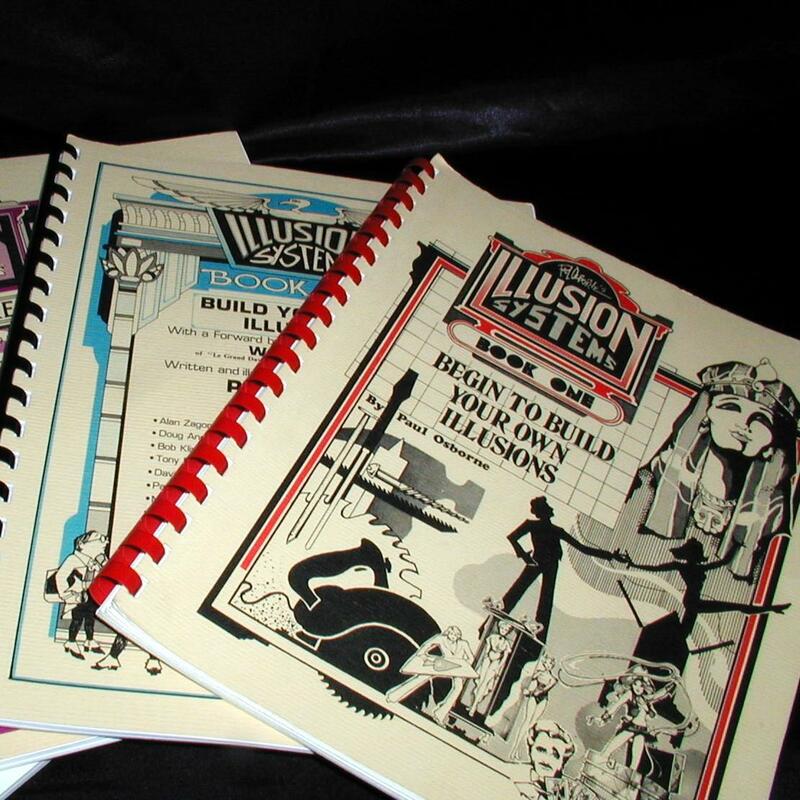 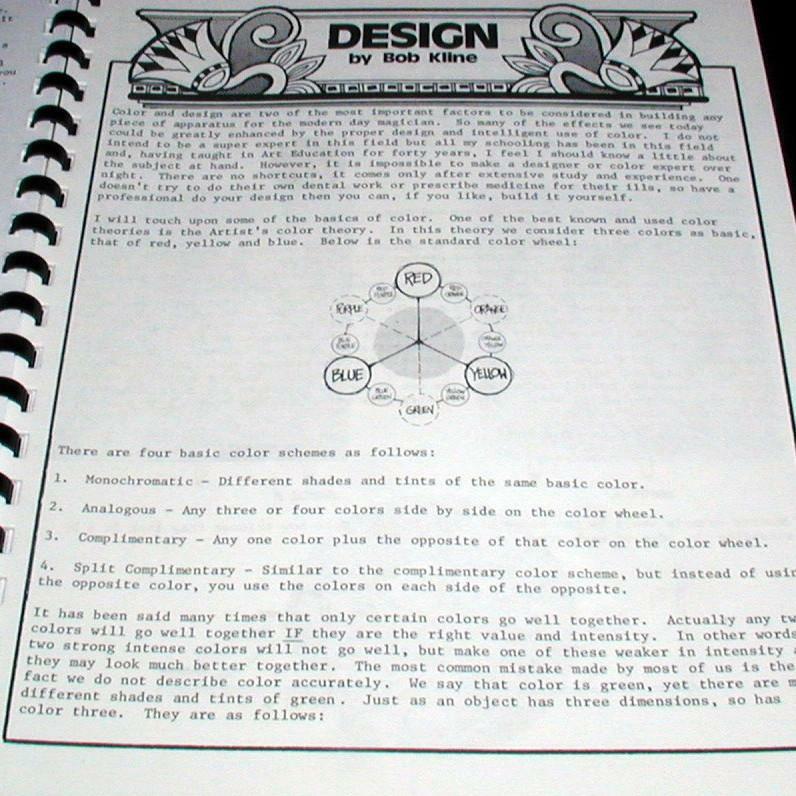 Features all new illusion plans and concepts.